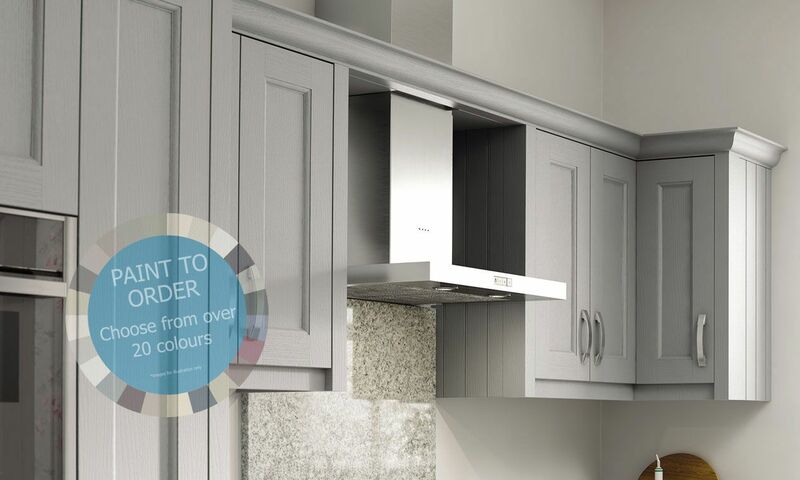 An ash-grain texture adds visual interest to the painted finish of Mornington. 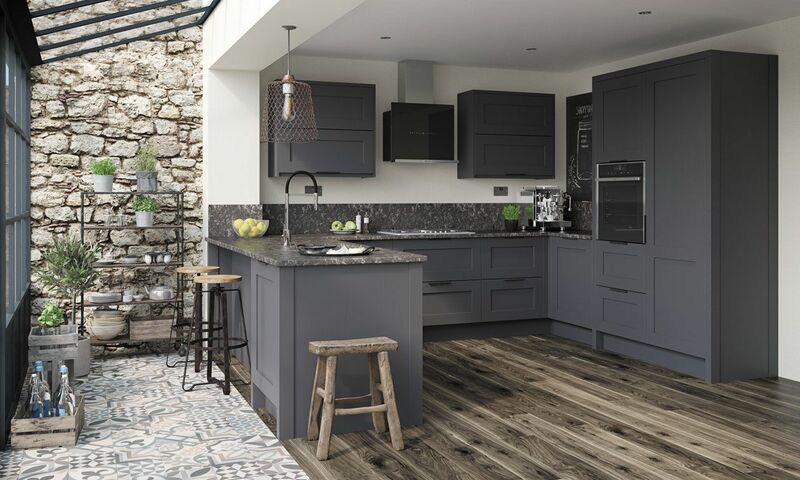 Mornington is available in two design options - a pure Shaker style that is perfect for creating a simple, clean-lined scheme or a beaded Shaker. 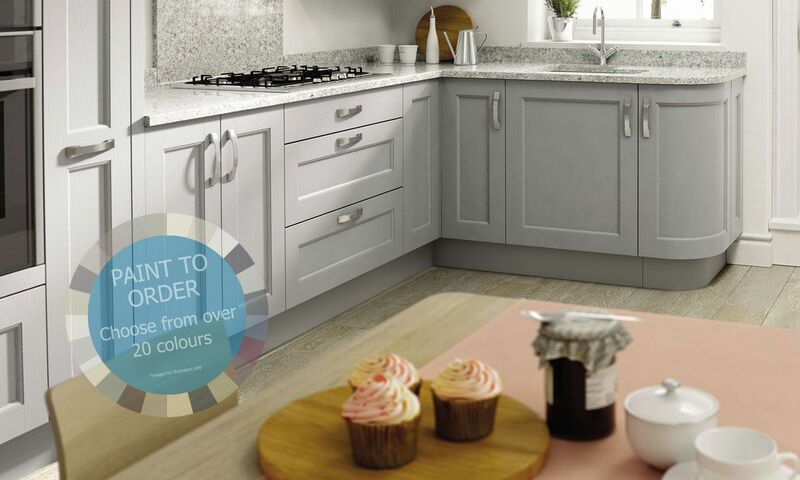 Mornington Beaded features an elegant quarter round bead, delivering an extra level of detail to create a more elegant look. 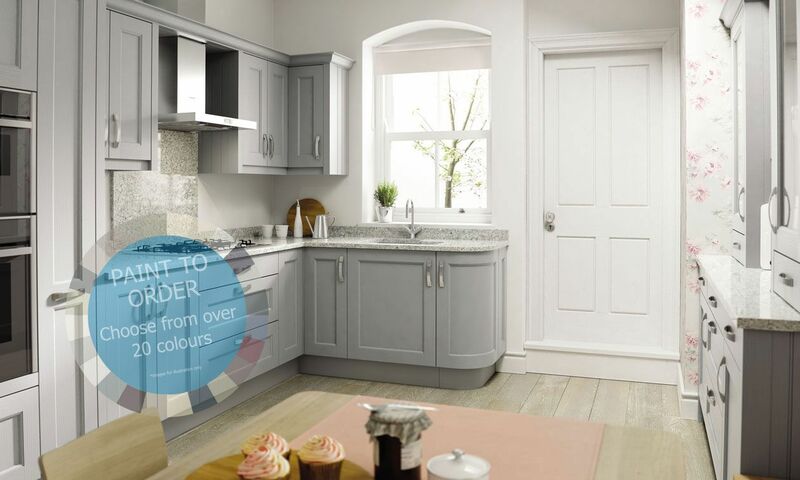 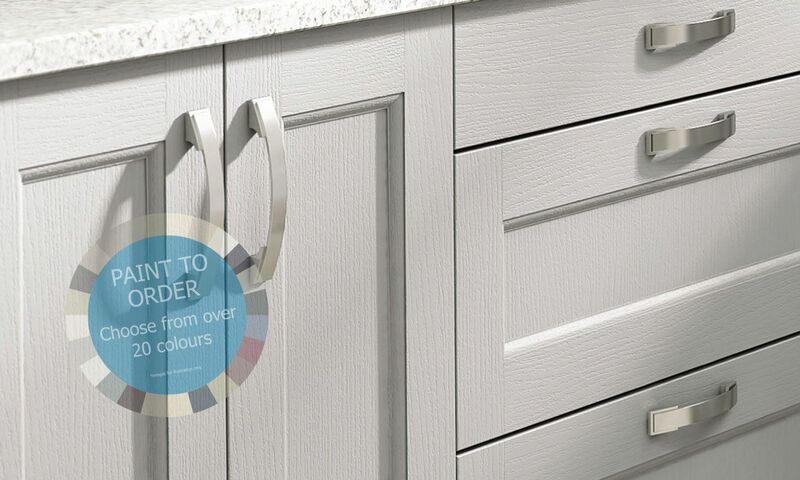 Create a kitchen style unique to you with our paint to order range. 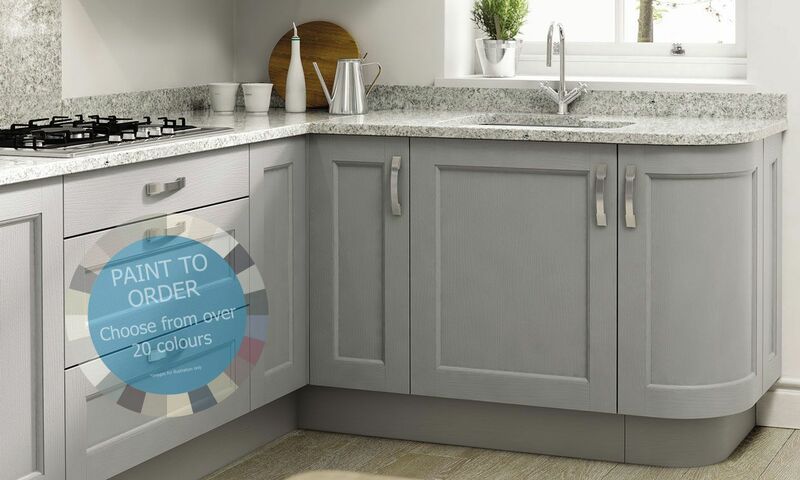 With lots of stunning colours to choose from you can select one main colour or why not mix things up and have a bold and bright feature point!